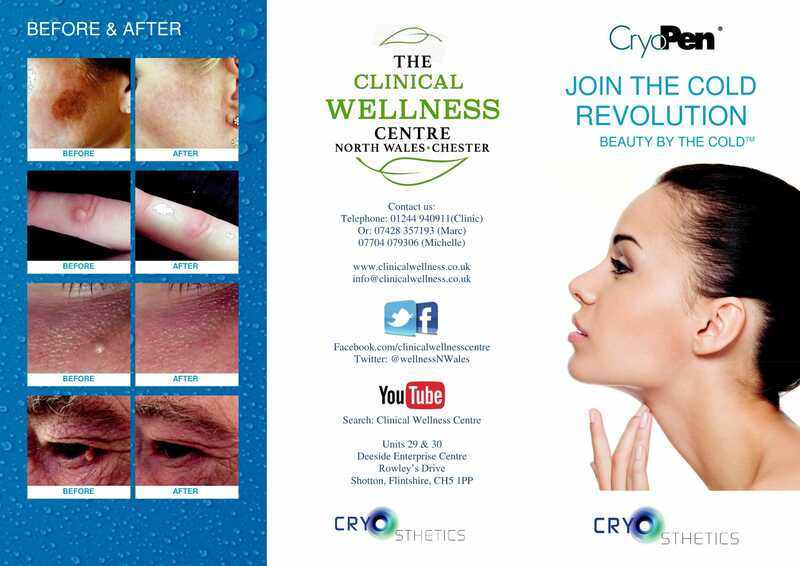 We are offering CryopenTM Therapy for the following benign skin conditions. These conditions are no longer longer eligible for treatment on the NHS. 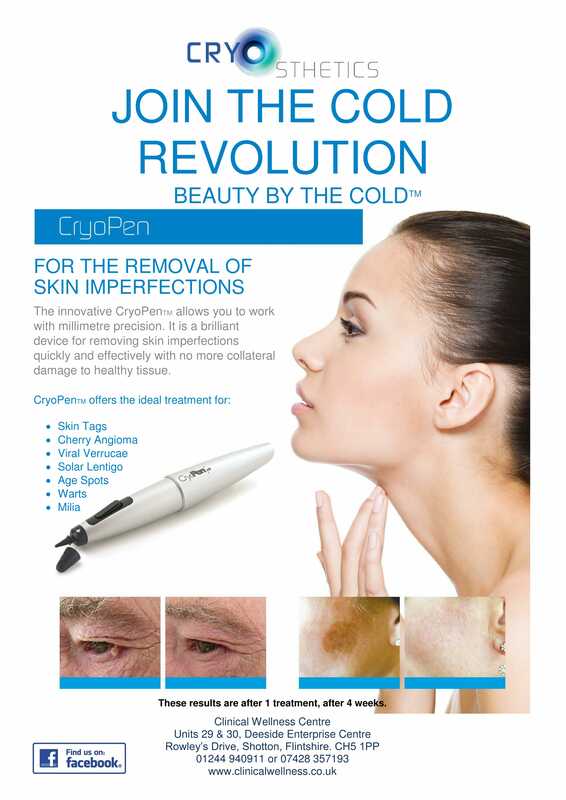 In addition, CryopenTM Therapy can treat anything benign on the surface of the skin. 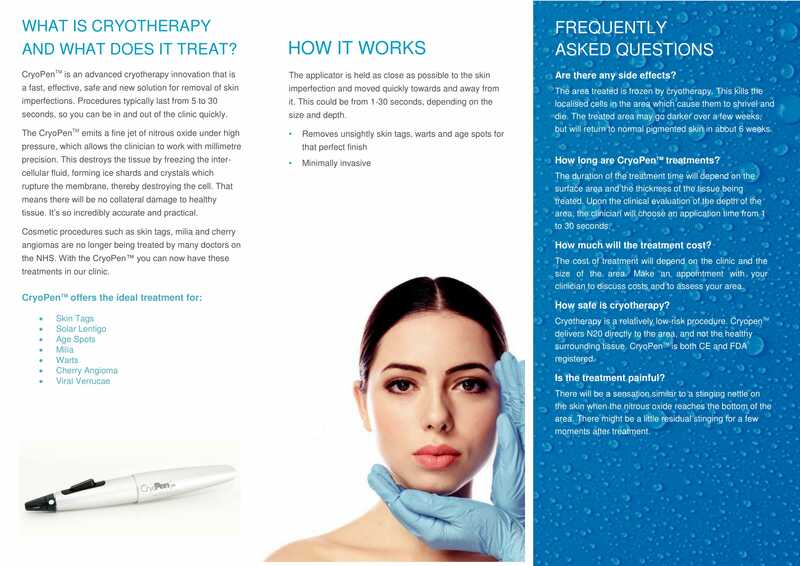 CryopenTM Therapy is fast, effective and safe, and treatments typically take 5 to 30 seconds per area treated. £40 per area treated. If multiple small areas are treated, i.e. several skin tags, then a discounted treatment package may be more appropriate. Please discuss this with us.